Nas & Kanye West's "Nasir" collab gets a proper remix from DJ Green Lantern. June was arguably one of the craziest months in terms of music releases this year. We received so many big projects from the biggest artists in the game. Nas' highly anticipated follow up to Life Is Good came fourth in the roll out of the five G.O.O.D Music albums produced by Kanye West. While the project itself received a luke-warm response, Nas and Kanye's collab on "Cops Shot The Kid" was an immediate highlight. Now, DJ Green Lantern pulls up with his remix of the Nasir highlight. 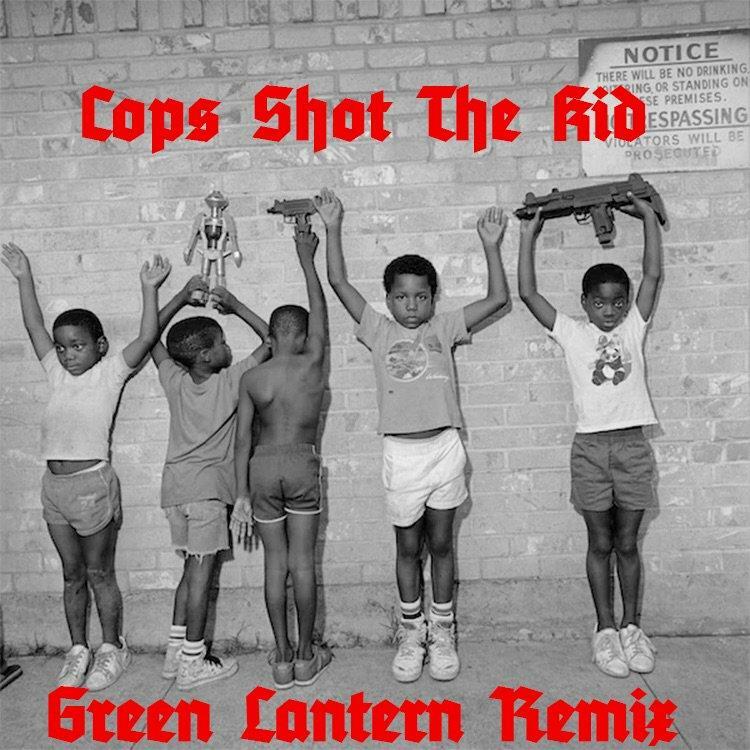 DJ Green Lantern puts his spin to Nas and Kanye West's "Cops Shot The Kid." Lantern keeps the same iconic Slick Rick sample on it while slowing the tempo down much more. Lantern's production on the remix has a much more dusty and underground feel to it. This is one of the first tracks' from Green Lantern we've heard since 2017's "Ill" with Royce Da 5'9" and Conway. However, in the past few months, he's released some stand-out tracks with U-God and Westside Gunn. Boogie Takes To Lush Acoustic Guitars On "Deja Vu"
AJ Tracey Serves Up A New Banger With "LO(V/S)ER"